March 2018 - Max's launches its New Menu in the UAE, Qatar and Kuwait. 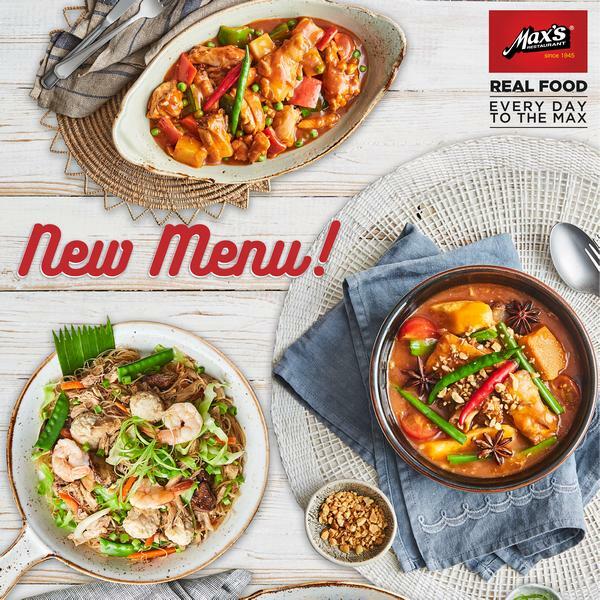 Featuring Max's core dishes and many new dishes inspired by regional cuisine of the Philippines, Max's new menu has something for everyone! Try the 'Afritadang Manok' or 'Crispy Beef Tadyang' and for dessert, try our new 'Choco Lava Cake'. Highly recommended! © 2019 Max's Restaurant. All Rights Reserved.